According to the seller, this unit is in excellent condition. We have not yet been on this particular unit yet. All information in this listing is believed to be accurate and correct but at present has not been personally verified. We encourage all inquiries and questions relating to its present condition, the accuracy of details including but not limited to its location, engine hours, service history, listing status and features. 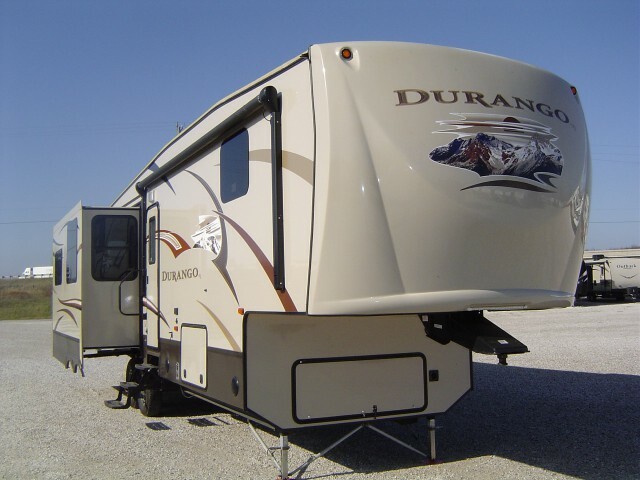 Stock #174639 Excellent condition Durango 355RL! All the comforts of home and ready for the road! 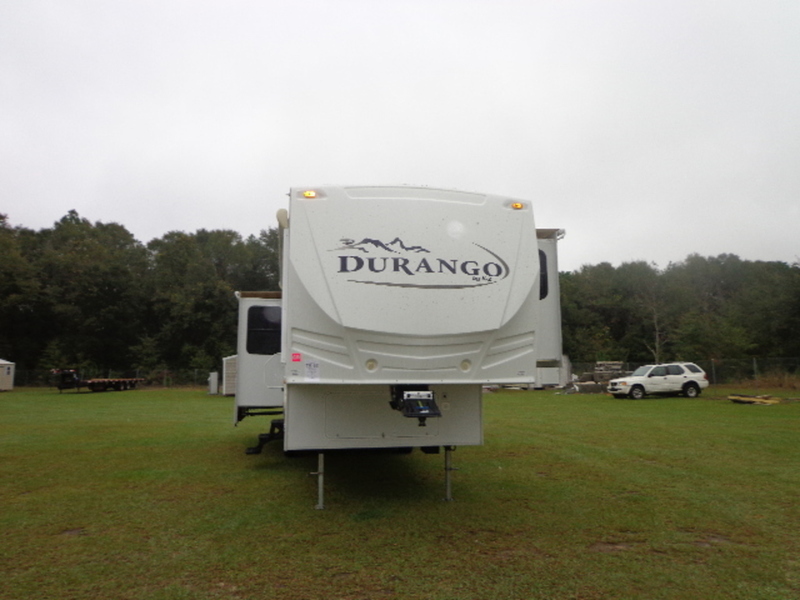 If you are in the market for a fifth wheel, look no further than this 2012 Durango D355L, priced right at $33,300. 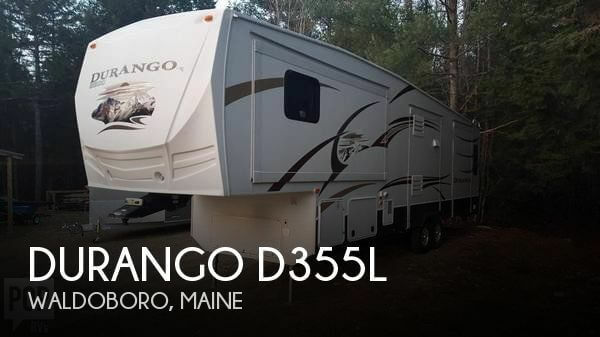 This Fifth Wheel is located in Waldoboro, Maine and is in great condition. Reason for selling is seller is moving up to a larger and newer model. This Durango Gold 355 RLT in great condition inside and out. 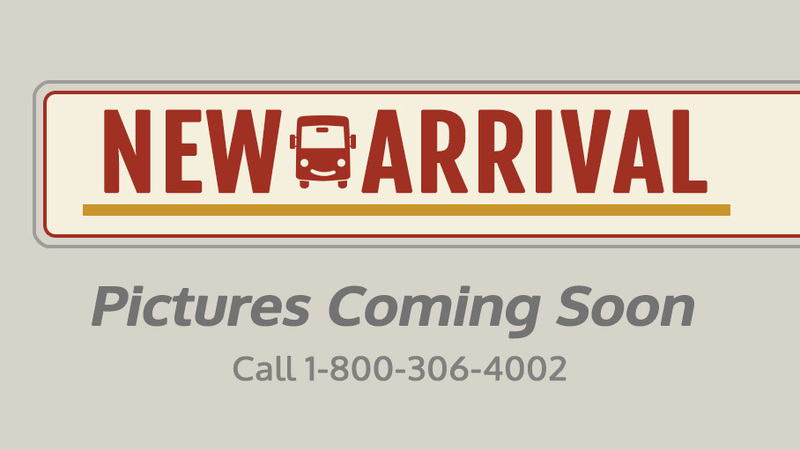 Per seller, As he walked around and took pictures, it was obvious that the coach is like new with no noticeable flaws on the fiberglass as well as the tires. Inside the coach, you can see that there are no deficiencies any visible surfaces including the floor, cabinets, Upholstery, and the captain's helm. This is a great coach to own.! Call while she's available. Stock #168680 READY TO GO! Auto six point level up, keyless entry, electric fire place, power awning with full length led lighting AND MUCH MORE INCLUDED!!!! 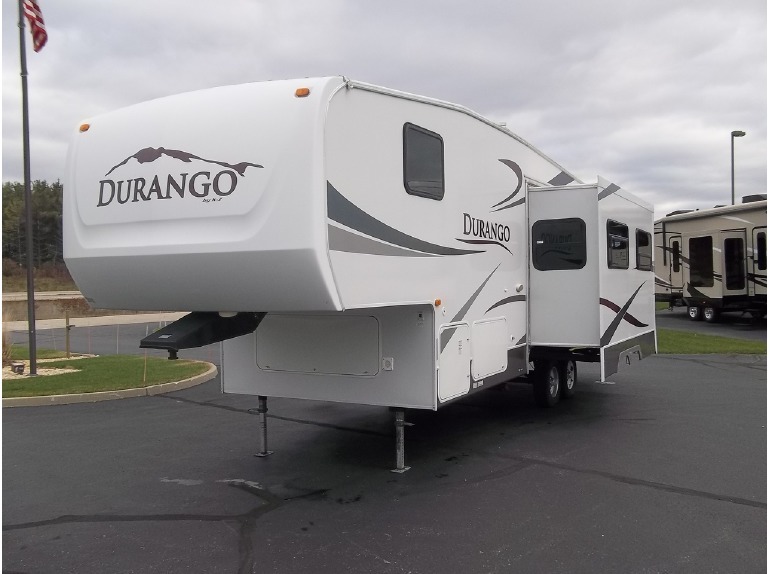 If you are in the market for a fifth wheel, look no further than this 2016 Durango Gold 355 RLT, priced right at $45,600. 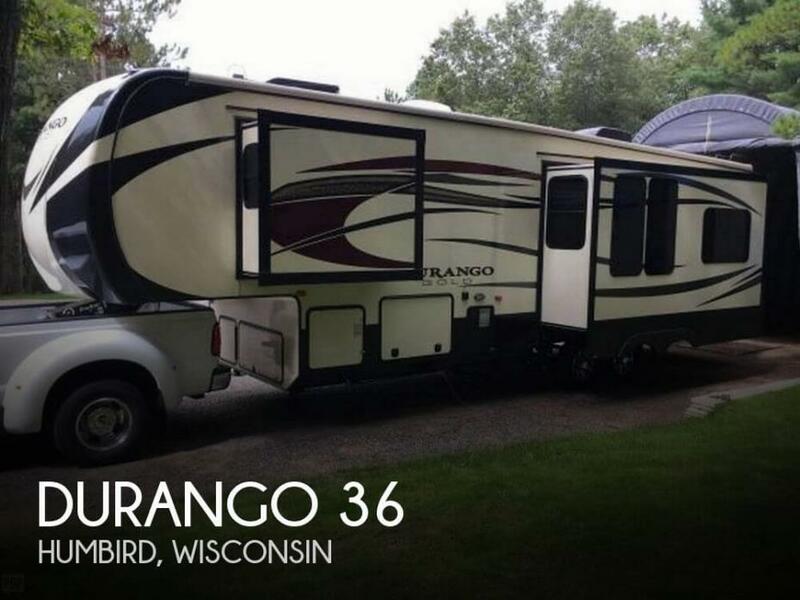 This Fifth Wheel is located in Humbird, Wisconsin and is in great condition. Reason for selling is not enough time to use the coach..
2006 DURANGO KZ285RL, Call us for the absolute lowest price on this trailer!! We will not be undersold! !Complete PDI walk through as well as 24 hour technical support for as long as you own your trailer! !We are the #1 seller of new used and bank repo Toy Haulers in America. 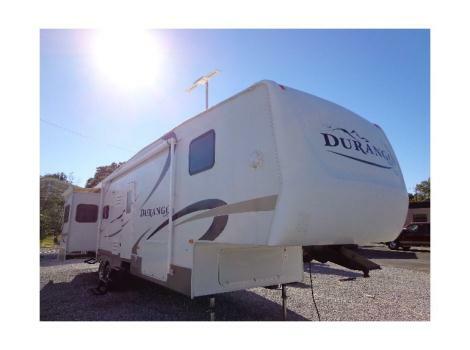 We carry over 35 lines of new Toy Haulers, Travel trailers and 5th wheels and have an unbelievable selection of used Toy Haulers! !We have been in business for 35 years and we maintain an A Plus rating with the BBB. We have won the peoples choice award on multiple occassions. We offer financing at super low rates and great terms. We deliver any where...fast! !Call us at 559-229-2277 in Fresno and 916-624-2554 in Sacramento and we'll hook you up!! Being a 2016 this unit is in great shape. It has been lightly used and has been kept under an awning protected from the elements. The tires are upgraded to 16" and are in great shape. Very nice appliances and an excellent entertainment system. All the electronics are in great shape, and there is nothing that needs to be repaired on this 5th Wheel. Stock #163357 This RV was SOLD on November 30. 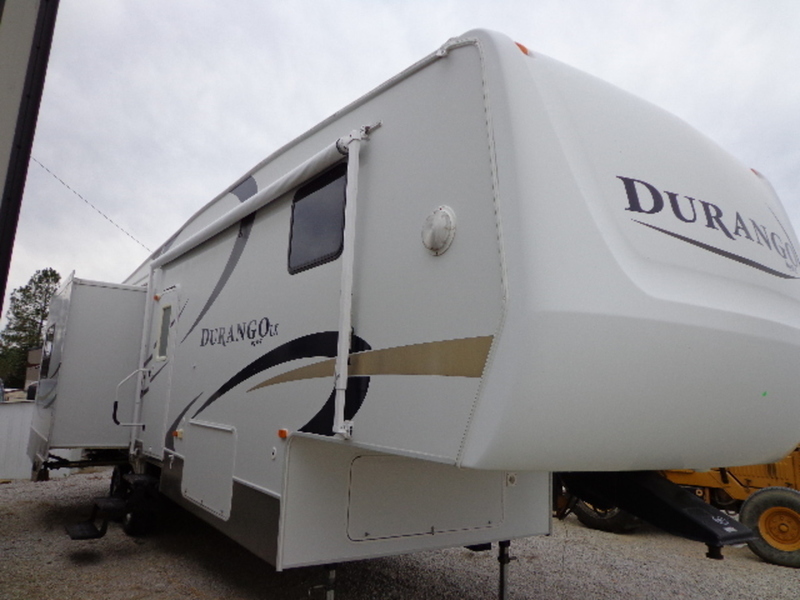 If you are in the market for a fifth wheel, look no further than this 2016 Durango D251RLT, priced right at $25,000. 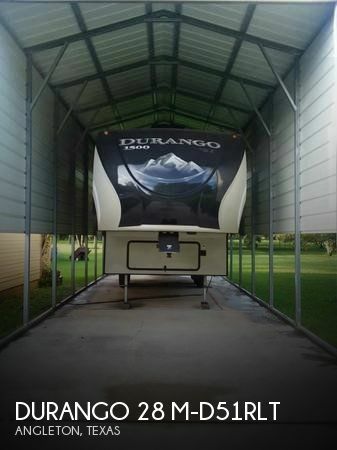 This Fifth Wheel is located in Angleton, Texas and is in great condition. 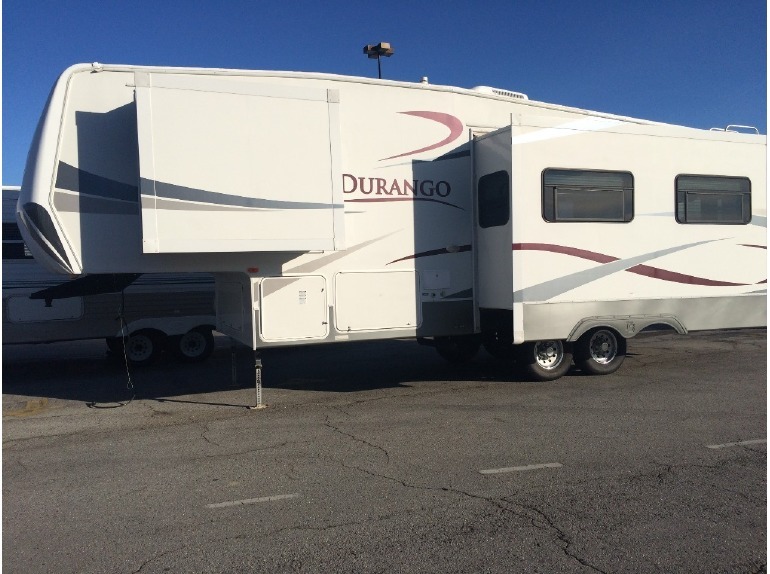 2014 KZ Durango 336RE, 2014 KZ Durango 336RE 2014 KZ Durango 336RE Fifth Wheel in excellent condition for tens of thousands less than new at $34,995!! New MSRP over $56,000! This great bunkhouse was gently used and in great shape! 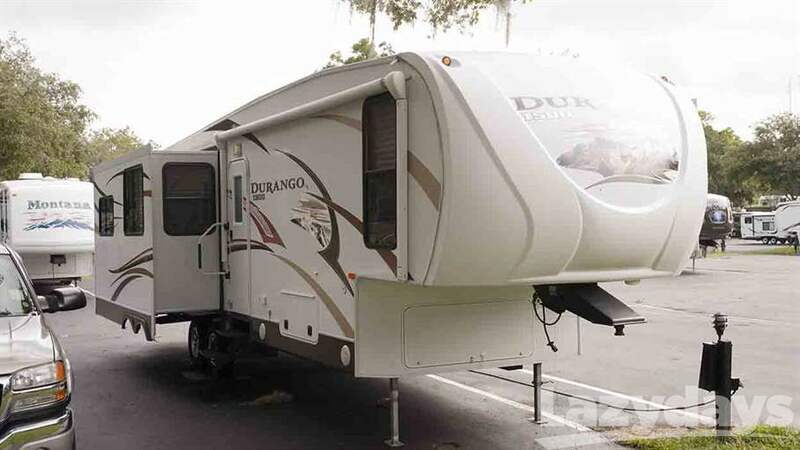 The 2007 Durango 295BH features a large living room slide with two single bunks in the rear with an exterior storage door accessing the under bunk storage. The front bed has direct access to the bath and includes plenty of storage! 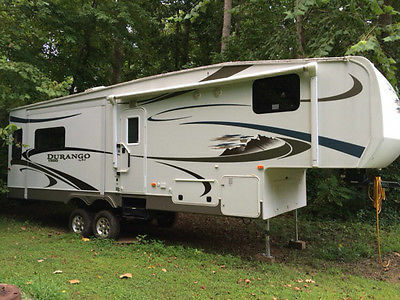 This camper was originally listed at $14,995, now it needs to go! We are slashing the price to $11,895! Come out today to get a look at this great deal!! !